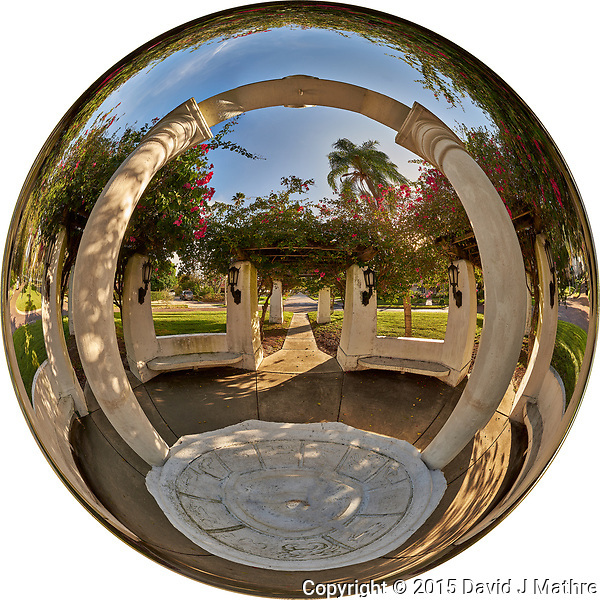 Mirror Ball and Inverse Little Planet View of the Zodiac Pavilion in Granada Terrace Park in St. Petersburg, Florida. 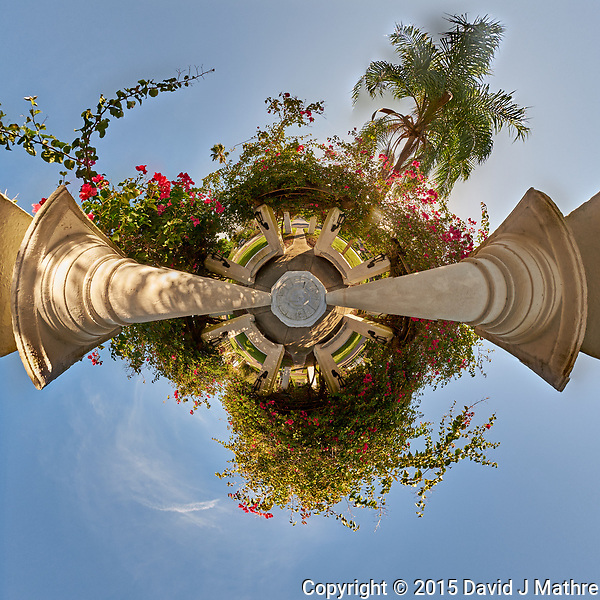 Composite of 27 images taken with a Fuji X-T1 camera and 8 mm f/2.8 fisheye lens. Images processed with AutoPano Giga Pro. Gone to See Antarctica 2014/2015. Hurtigruten Christmas Voyage on the MS Fram. Day 14: Elephant Island, South Shetland Islands. 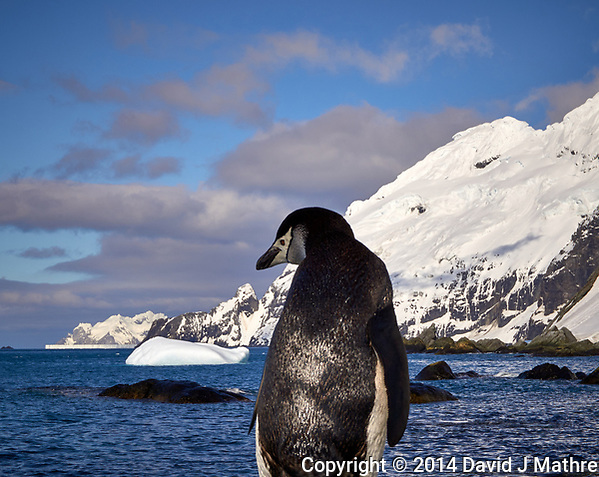 Chinstrap Penguin on Elephant Island. This was at the desolate beach on Point Wild where Ernest Shackleton’s crew survived for 4 months in 1916 while Shackleton managed to sail to South Georgia. I assume that the Penguins would have been on the menu for the sailors during this time. Image taken with a Leica T camera and 18-56 mm lens (ISO 100, 56 mm, f/16, 1/320 sec). Raw image processed with Capture One Pro, Focus Magic, and Photoshop CC. 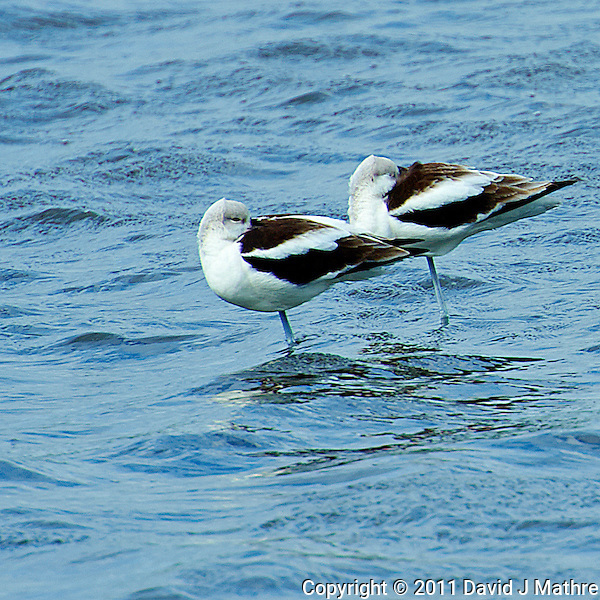 American Avocets Resting on One Leg. Along Bio Lab Road in Merritt Island Wildlife Refuge. Image taken with an Nikon D3 camera and 70-200 mm f/2.8 VRII + TC-EIII 20 Teleconverter (ISO 200, 400 mm, f/8, 1/500 sec). Gone to See Antarctica 2014/2015. Hurtigruten Christmas Voyage on the MS Fram. Day 10: Grytviken, South Georgia. 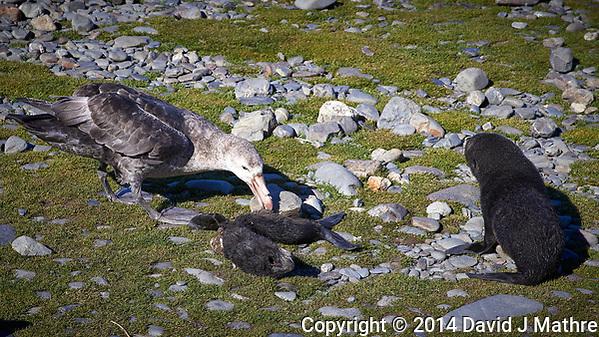 Baby Fur Seal Trying to Ward Off a Southern Giant Petrel from its Dead Sibling near Gryviken in South Georgia. 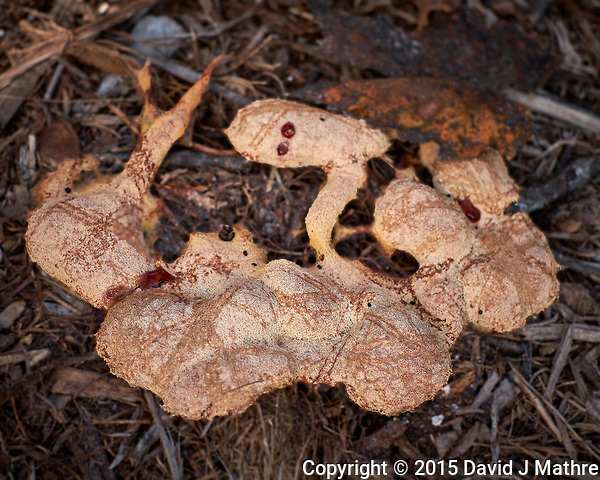 Image taken with a Leica T camera and 18-56 mm lens (ISO 100, 56 mm, f/7, 1/400 sec). Raw image processed with Capture One Pro 8, Focus Magic, and Photoshop CC 2014.